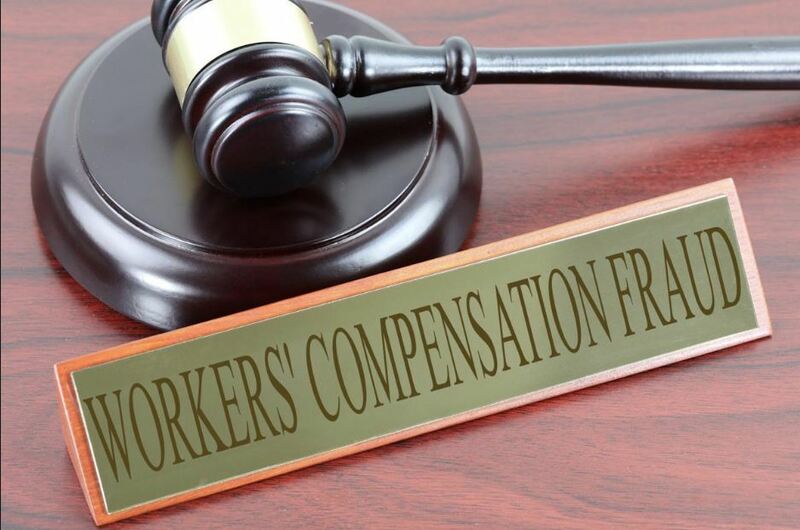 A unique workers’ compensation fraud case recently made the news because of the extent of the fraud and the individuals that it involved. A group of 8 physicians was recently indicted for an alleged workers’ compensation scam. They are accused of ushering thousands of workers through their clinic that may have dealt with Blue Oak Medical Group workers’ compensation claimants. The indictment alleges that they they may have swindled over $123 million in workers’ compensation funds that should have been going to pay for medical treatment and prescription medication. Essentially, it is claimed that this group charged insurance companies for prescriptions that patients did not want or need—and they may not have even given the patients the medication. The focus in many workers’ compensation fraud cases is on the worker. Many people try to blame honest, hardworking people for abusing the system. While there certainly are people that take advantage, the vast majority of workers who use workers’ compensation in California meet qualifications to get these benefits. This workers’ compensation fraud case is unique because it involves medical professionals instead of workers. In California, your employer can choose which doctor you should see after a work injury if you decide not to predesignate a doctor. That means that you may not have much choice in your care in many circumstances. Unfortunately, that also sometimes means that you do not get the medical care that you need. Your doctor should provide you with the care that will give you the best chance of getting back to work after a work injury. When doctors do not listen to your complaints or tell you that you should be able to work when you know you cannot handle it, you may need to consider other options. In this large fraud case, these doctors were prescribing medication that patients did not need (and may not have even received). If you feel like the care or treatment you are getting does not address your injury, you can take action. What Should I Do If I Need a Different Doctor? It depends. How you go about getting a different doctor will be affected by the type of coverage system your employer is using. Employers who do not have a medical provider network (MPN) or health care organization (HCO) will allow you to switch your doctor once within 30 days of your illness or injury. But, even if you ask for a new doctor, the workers’ compensation carrier may still pick out your new doctor if you did not provide a name before you were hurt. You can also choose a new doctor after 30 days as long as he or she is within a reasonable distance from your home. If your employer has an MPN, then you can switch doctors two times, but they must be within the MPN as well. If you still do not like the opinions or care you are getting, you may be able to get an independent medical examination to get another opinion. You can switch once to another provider within the HCO. Then, if you go through a waiting period of up to 180 days, you can then get another doctor who is within a reasonable distance to your home. You should be comfortable with your treating doctor. If you are not, then switching treating doctors may make sense for you. You want to be sure that you are getting the best treatment possible for your work injury—do not keep quiet about your care just because you think switching doctors will be a hassle. You deserve good medical care! If you want help with this process, Manibog Law PC is here for you. Give us a call to learn more – 1-800-MANIBOG.